This is one of the exciting services we offer at TDR as it can mean the end of many days, weeks or even years of planning and building your Subaru to get the best out of it in the safest way possible – Mapping! 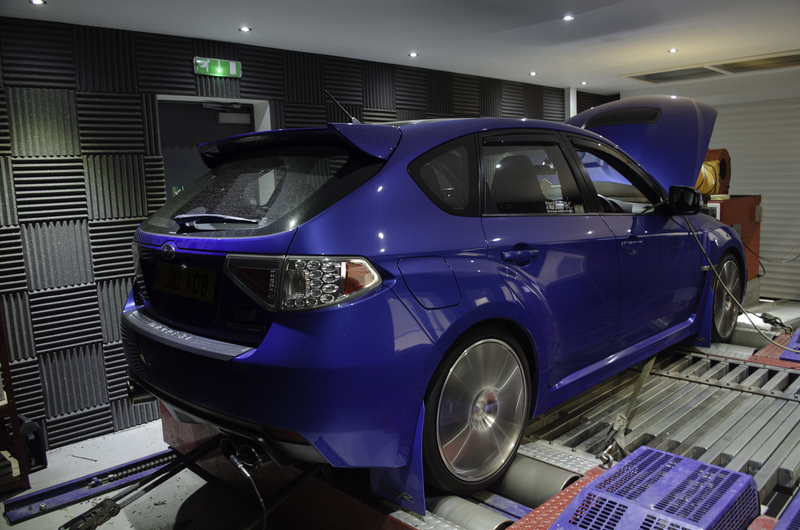 We offer a wide range of ECU products and calibration options that are carried out on our in house Dyno Dynamics 4 wheel drive dyno, giving us the most consistent and safest conditions. 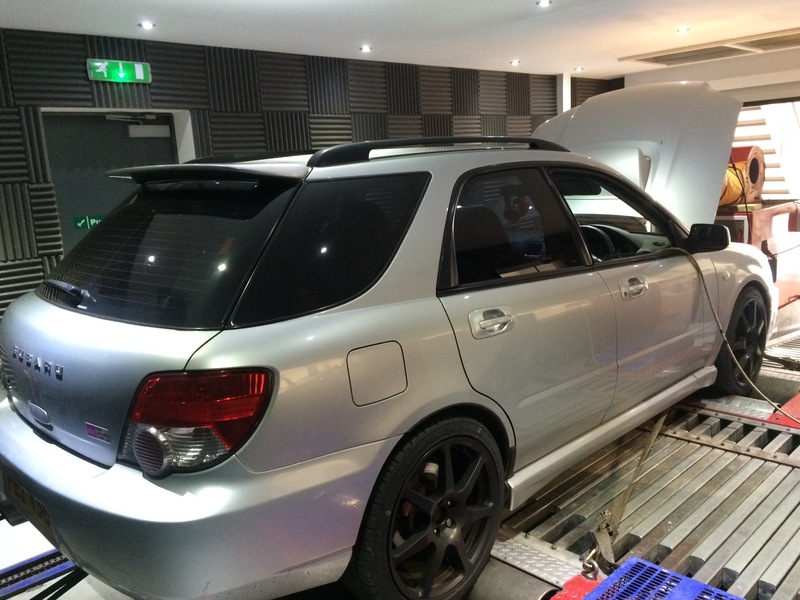 TDR are Subaru specialists based in Warwick, West Midlands. 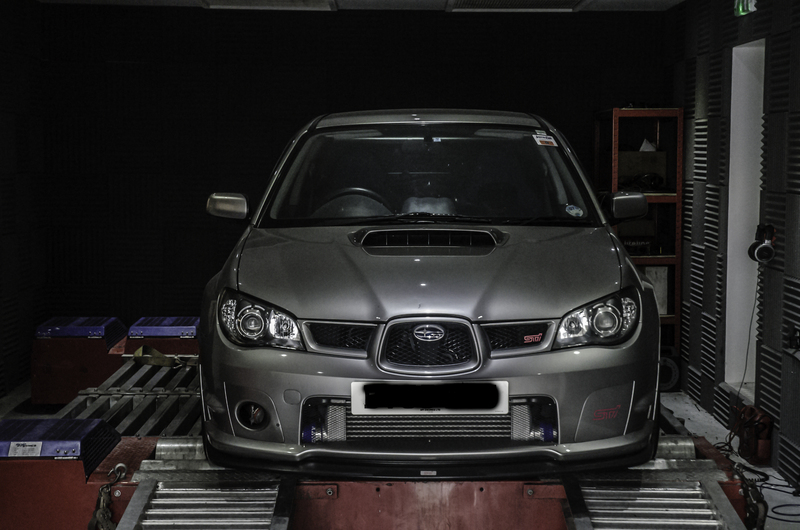 We offer a wide range of services from Subaru MOTs, servicing, clutches and other maintenance work, to full custom rebuilds, tuning, mapping and track day preparation to Subaru owners in Warwick, Leamington Spa, Coventry and Warwickshire.